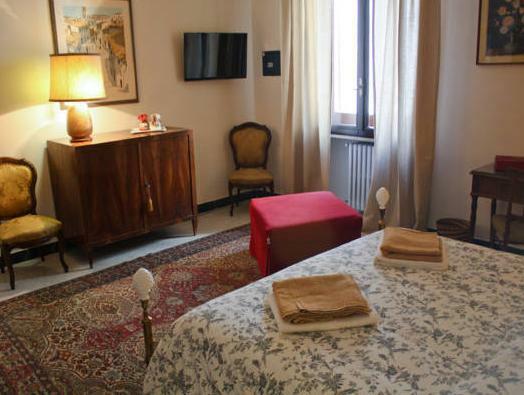 Located in Lecce, 820 feet from Piazza Mazzini, Donna Franca offers stylish accommodations with air conditioning. Wi-Fi is free throughout. Rooms at the Donna Franca all come with a flat-screen TV, safe and city views. The private bathroom includes a hairdryer and free toiletries. An Italian-style buffet breakfast is served daily, and includes sweet pastries and hot drinks. The property is a 15-minute walk from Lecce Cathedral. The city's train station is 0.9 mi away.